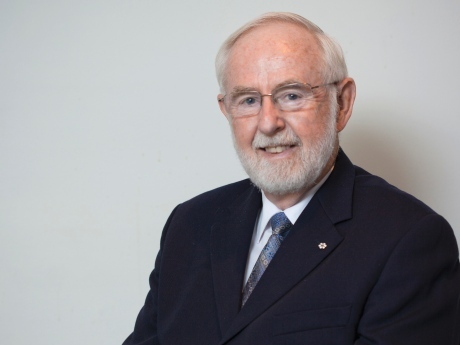 “On behalf of all Canadians, I congratulate Arthur B. McDonald on co-winning this year’s Nobel Prize in Physics, sharing the prestigious international honour with Japanese scientist Takaaki Kajita. “Dr. McDonald’s award solidifies Canada’s reputation of having some of the best and brightest scientists and many of the most respected universities and research facilities in the world as he becomes the second Canadian to win this significant honour.